So true. 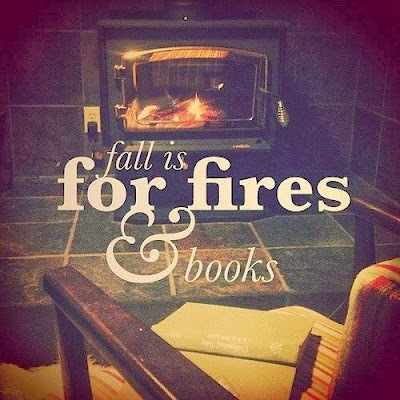 Sitting by the fire while reading a book is my happy place! Can feel my toes warming now. Or maybe that's from the steamy romance I'm reading! A little of both, perhaps! Sounds wonderful, Laura! It's the exact place I'd like to be all winter long! My very own hibernating technique!